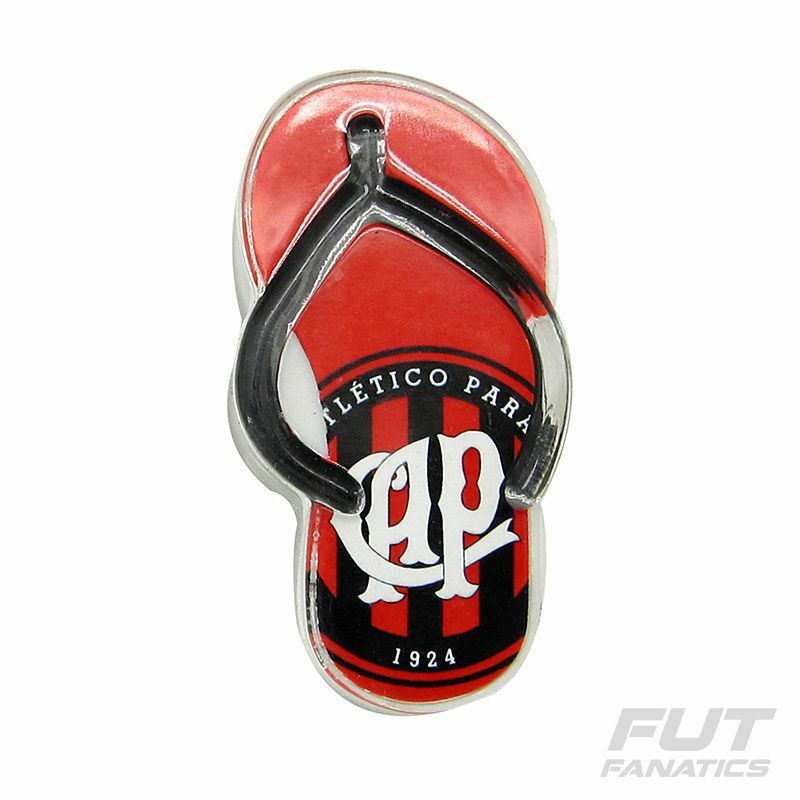 Atlético Paranaense Flip Flop Magnet More info. 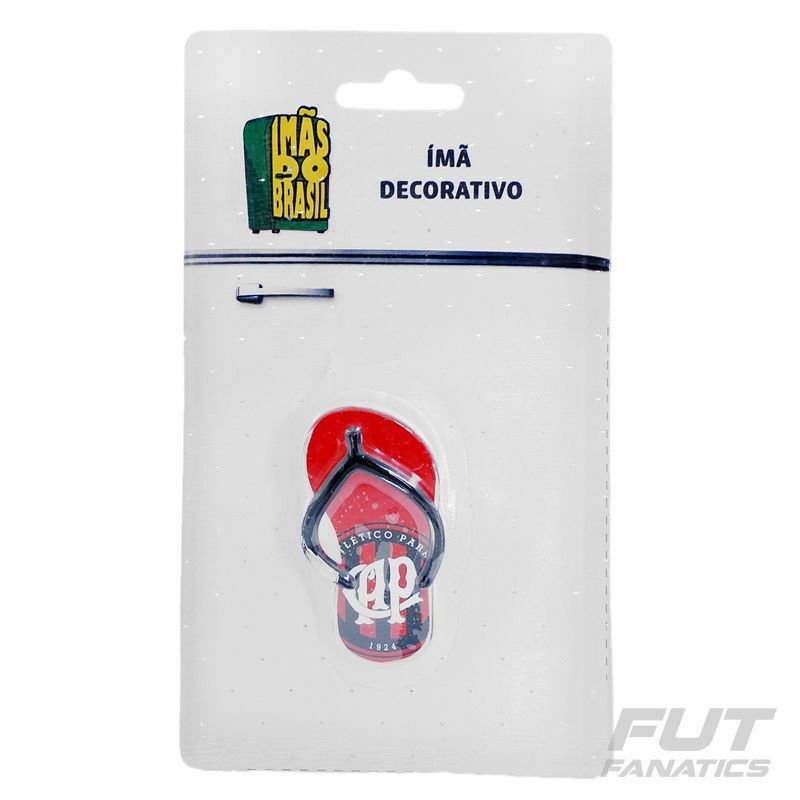 Decorate your home with the Imam Paranaense Slipper. A personalized piece with team badge that can also be used to hold messages and reminders.